Companies that can successfully leverage debt collection RFPs into working relationships with agencies are well on the way to receiving favorable returns on investment, brand protection and customer retention. Best-in-class agencies have established good reputations by surpassing the expectations of their clients as well as their clients’ customers while collecting the payment of past due accounts. These agencies are generally built on a framework of compliance, certification, data protection and technology, and furthermore, have a highly qualified chief of operations who can aggregate those qualifications while developing effective collection strategies. This second installment of a two-part series discusses agency operations — including collections technology, analytics and reporting — as well as compliance procedures and training, quality assurance, certification, data security measures, fee structures, system implementation more. Part one covered the length and scope of RFPs, the backgrounds of the requesting and responding organizations, expectations and goals, and descriptions of the debt. It is in the best interest of requesting companies to include the evaluation of agency operations into debt collection RFPs. 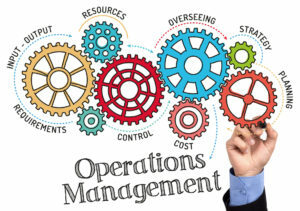 Well -managed operations maintain best practices and efficiency while leveraging assets such as management experience, economic trends, human resources, collections technology, analytics and reporting functionality into measurable success for clients. In this regard, RFPs can start with general questions about call center experience, supervisory structure and the ratio of supervisors to full time employees (FTE). This section may also be used to determine the specific qualifications of operations management such as onboarding new clients, planning and implementing operational strategies, and optimizing collections software. Operations directors profoundly affect a considerable portion of the technological, analytical and reporting capabilities mentioned below. They should also have a keen awareness of client objectives and how to reconcile them within the parameters of compliance, workflow management, strategic predictive analytics and reporting. 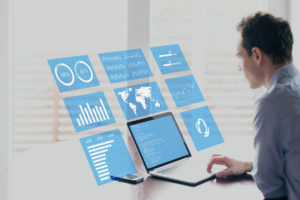 Acknowledging that technology is an essential element of modern debt collections, operations directors should be quite fluent in debt collections software and related resources such as contact management systems and advanced hosted dialer technologies. Master debt collection applications help optimize business-rule automations by managing how and when to make compliant contact with consumers. 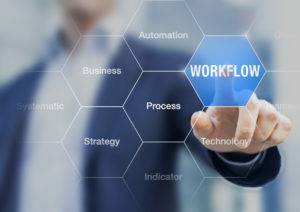 They also maintain workflow design and automation with the ability to accommodate a large number of accounts that can be prioritized into segments offering a higher propensity to pay. Furthermore, contact management platforms should include options for predictive dialing campaigns, answering machine detection, integrated cell phone consent and scrubbing, call monitoring and other technical features. To address these features, debt collection RFPs may include questions about workflows (requirements, design, revision and automation), dialer management, a defined process for handling account disputes and or complaint escalation, data storage and account archives, and the means to collect consumer funds and transfer them to clients in a timely, secure manner. RFPs are heavily weighted with questions about the functional and technical requirements of the requesting companies. RFPs may begin, for example, with queries about the cumulative or incremental recovery rates by time period and type, then move to the availability of client- and agency-level reporting, and the software needed to exchange consumer account information multiple times each day. Companies should inquire about the generation of numerous daily reports (e.g. Inventory, Batch Performance, Dialer Activity, Overall KPI and Multi-Bucket), random call monitoring, text analytics, collection and risk scoring, and more. 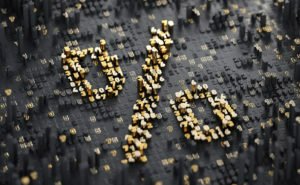 Furthermore, many requesting companies will use debt collection RFPs to gauge the internal metrics used by agencies to assess and score team performance (and related policies and procedures) as well as scoring methodologies, call center recording technology, client call monitoring and accessibility, and the agency reporting philosophy. 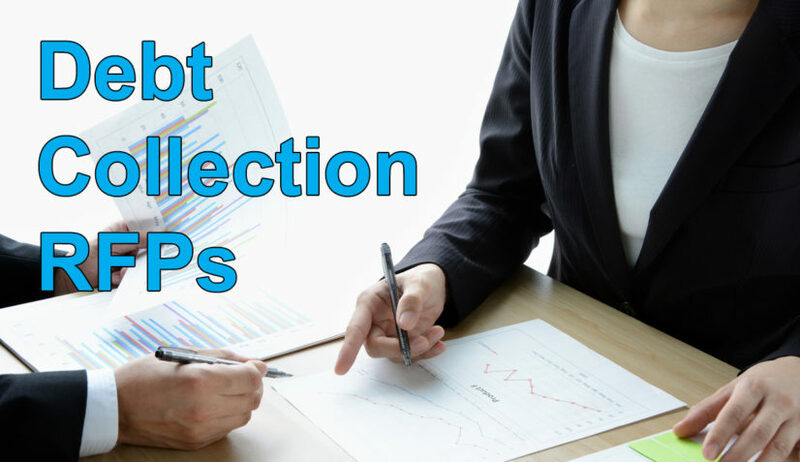 Debt collection RFPs may also include questions about the ability to implement strategies and policies by region or market conditions; the ability to simultaneously support multiple strategy implementations; and the ability to compare industry and peer performance. They should also include questions about how reports are provided: postal service, email, file transfer protocol (FTP) or global access. Remaining compliant with all relevant legislation is essential to safeguarding companies against complaints, litigation and negative publicity while simultaneously providing delinquent consumers with a positive customer experi­ence so they remain loyal to the brand. Does the agency follow all federal, state and city regulations regarding client contact? Does the agency have a compliance management system? What policies and procedures are in place to monitor existing compliance, conduct compliance training, and track new regulatory mandates? What processes are in place for addressing consumer complaints and escalation? What processes are in place for logging complaints and disputes, and reporting them to clients? Is the agency willing to cooperate with clients on defining and scripting compliant consumer calls? Does the agency monitor conversations to ensure consumers are not harassed, abused or oppressed? Is the agency ISO certified and can it provide copies of all certifications such as PCI DSS 3.2 or SOC 1 Type II? Requesting companies should also inquire about certifications from ACA International such as the Credit and Collection Compliance Officer (CCCO) or the ambitious Professional Practice Management System (PPMS). Testing the authentication, authorization and accounting functions. Source code reviews to locate and resolve security issues. The sharing of data between agencies and third-party vendors such as payment portals, skip tracers or law firms. The secure transfer of files as well as internal and external reviews. The issuance of authorized access to the building and call center. The monitoring, addressing and reporting of access violations. The type of data stored by the debt collections software and storage location (e.g. servers, backup servers and or cloud). The levels of user authorization. Measures to ensure business continuity and disaster recovery. Agencies should be asked to provide copies of plans, policies, procedures and training manuals pertaining to these and other focus areas such as accepting electronic funds transfers (EFT). Third-party agencies offer multiple types of fee structures, including flat fee, pay-as-used, contingency and the less common per full-time employees (FTE), so it is in the best interest of requesting companies to inquire about all available options. Flat-fee and pay-as-used agreements entail set fees per the number of accounts, and are common in strategy one collections (first- or third-party letter campaigns) or a combination of strategy one and strategy two (third-party phone calls). Contingency fee arrangements are preferred by most agencies with call centers. Fees range from 25 – 50 percent of the actual amount of collected debt and are generally invoiced by agencies one time per month. Some agencies charge for system implementation, so this should also be addressed by requesting companies. RFPs are an excellent method of finding a best-in-class debt collection agency capable of delivering a favorable return on investment, brand protection and customer retention. Optio Solutions welcomes RFPs from interested organizations. Proposals are drafted by a team of experienced department leaders who underline Optio’s commitment to compliance, certification, data protection and collections technology. This same team is responsible for system implementation as well as ongoing contact with clients to ensure complete satisfaction for clients as well as their customers. Contact us today regarding an RFP or schedule a free consultation to discuss an individualized collections strategy for your organization.